This project retrieves information from a University of Texas webpage. It searches for home games that are happening during the week. If there are any it will then send the time that the game starts to a slack direct message. It will also create a reminder that it sends to my wife so she can be reminded to move her car. This project checks for award information from the Hyatt webpage. 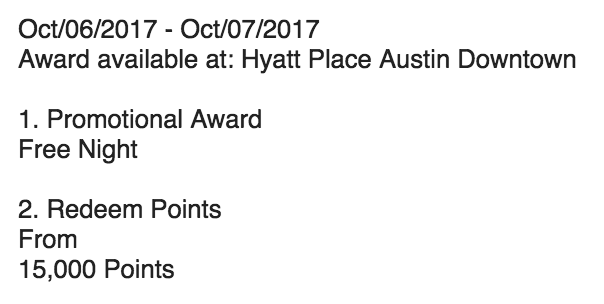 I use the Selenium framework to login to my World of Hyatt award account and search for an available award that meets the input criteria on lines 5-8 in the hyattChecker.py file. When a match is found, I then receive an email with the corresponding information. 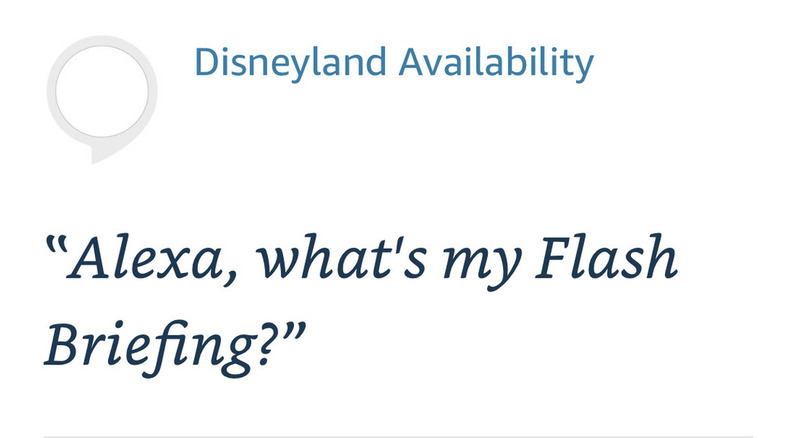 I orignally set out to have this run on my raspberry pi in a headless browser. But that didn't work out. I wrote the code while testing in a (normal) visual browser. When I tried to reconfigure the code to run headlessly it failed. So it works but not the way I had originally intended. I might update it in the future but for now it was just a fun project to learn Selenium. This project came from me learning Node.js and wanting to make a project out of it. I learned how to make an simple API using Node.js and the express framework through the link below. I'm glad that I was able to get this simple project working since all of the technology listed above is new to me. I plan on making a full blown skill that does this so I can learn even more about Alexa skill development and all of the related technologies.